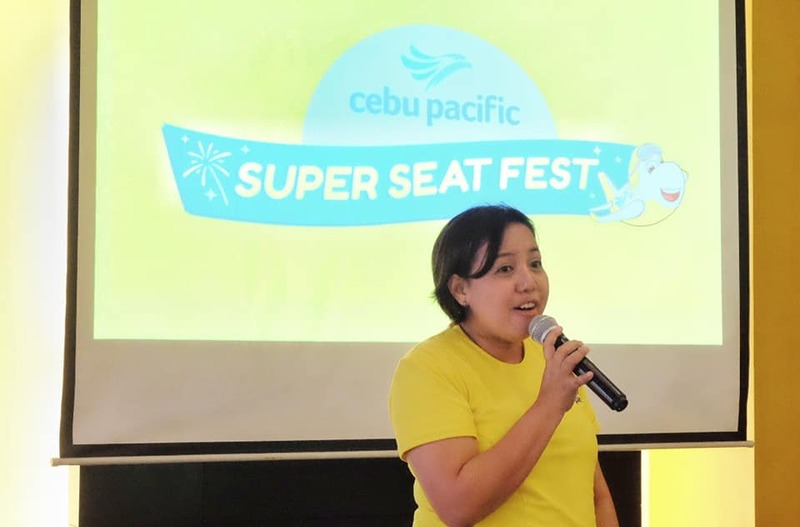 In celebration of its 23rd anniversary in March, Cebu Pacific Air, the country’s leading airline, launched their grandest sale ever dubbed as Super Seat Fest on February 21, in their hubs nationwide, promising a million seats with low fares as a way to give back to the patrons for what they have achieved these past years. 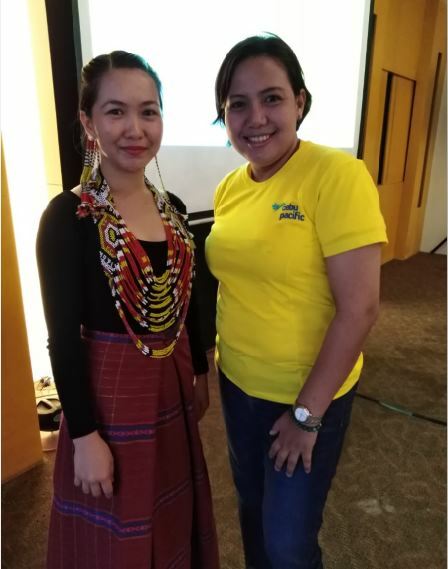 In Davao City, the launch was led by Cebu Pacific corporate communications director Charo Logarta-Lagamon at the Marco Polo Hotel Davao, attended by the Davao media and bloggers. 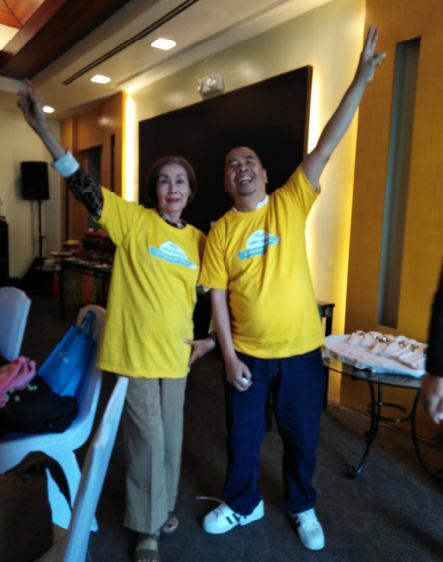 According to Logarta, this is the airline’s way of thanking their passengers since it started operations in March 1996. 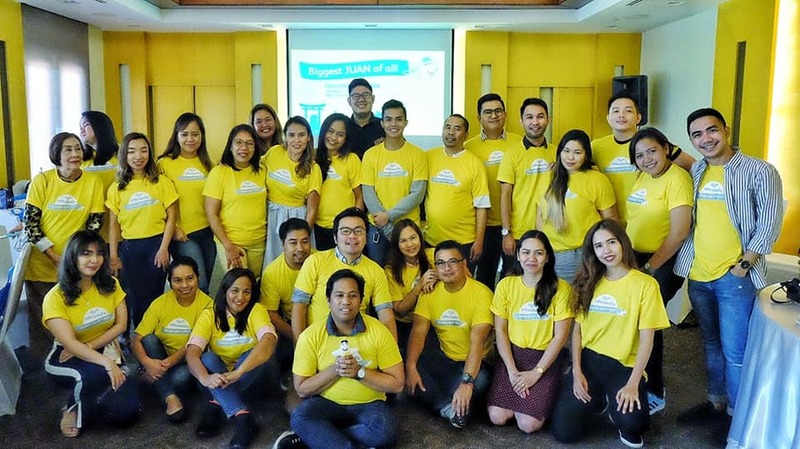 The airline is also recognized as the first to introduce year-round low fares and their iconic “Piso Fare” in the travel industry. 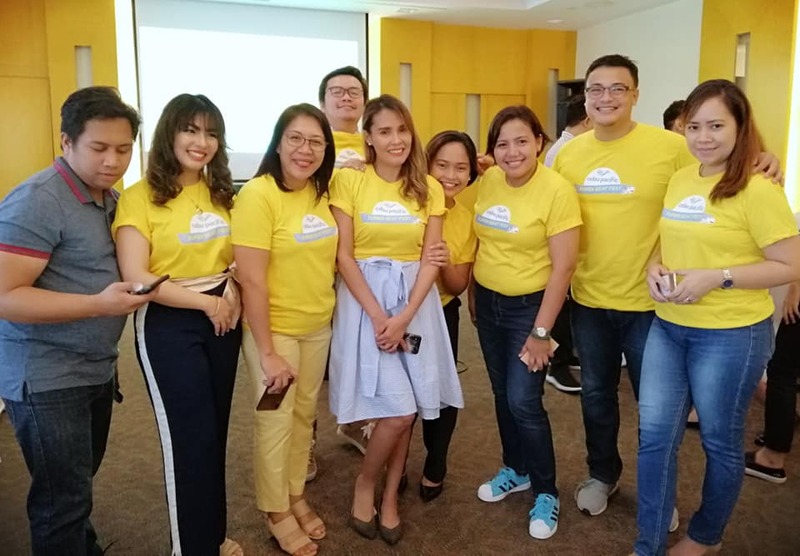 The official launch was viewed at 7pm in the official Cebu Pacific Facebook page on Feb. 21, 2019.